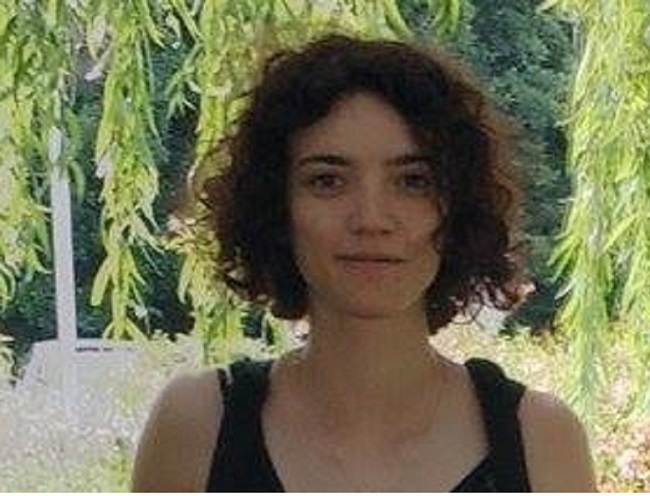 Charlotte Rodriguez is an Early Stage Researcher within the Marie Sklodowska-Curie ITN project “ConFlex”, who focuses her research on nonlinear flexible beam structures. She is working under ­the supervision of Professor Günter Leugering, at the Friedrich-Alexander Universität Erlangen-Nürnberg. Charlotte obtained a B.Sc. in Applied and Computational Mathematics in May 2016 at the University of Bordeaux in France, and a M.Sc. in Mathematics with specialization in Analysis, Partial Differential Equations and Probability in June 2018, also at the University of Bordeaux. For her master’s thesis, she studied model order reduction via proper orthogonal decomposition and balanced truncation, under the supervision of Professor Marius Tucsnak.